It is heartbreaking for parents when they have to watch their children struggle with fear. One of the most common fears that children suffer from is the fear of spiders. This fear can be overwhelming for some children, making them have nightmares and lose sleep. If a fear of spiders is overwhelming your child, then follow these five steps that help children overcome a fear of spiders. If you want to get rid of children’s fears, it starts with opening a conversation about the fear. Ask them why they are afraid of spiders. Talk to them about all the beneficial things that spiders do. Tell them how spiders kill bugs so that your family can avoid calling in a pest control service to get rid of bugs. According to experts in pest control in Columbus and child health professionals, children will often be able to stop fearing spiders if they can learn more about them. You can give them books that show the special ways that spiders fit into the natural world. This kind of exposure will help them to recognize the value of spiders. Perhaps the best book to help children overcome their fears of spiders is “Charlotte’s Web.” This childhood classic features one of the most loving portrayals of a spider ever created. It is a book that will help to transform almost any child’s fear of spiders into love. 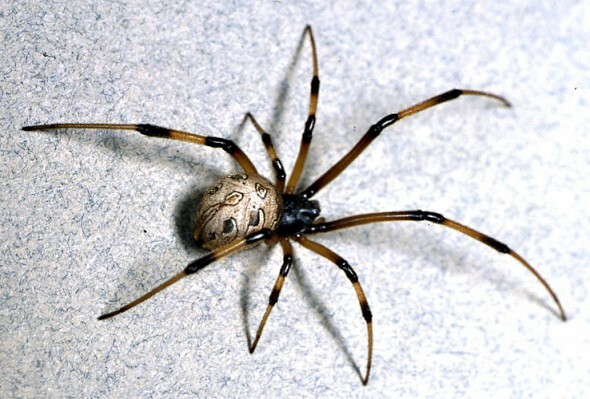 They will be heartbroken to see anyone kill a spider after they fall in love with Charlotte’s character in the novel. It has been proven that the best way for someone to overcome a fear is to face it. You can start by having your child take a look at a spider from a distance. Show your child that the spider does not pose a threat. Have the child slowly get closer to the spider over time. As the child is continually exposed to a spider’s presence without anything negative happening, the fear will slowly evaporate. It may take a lot of time for your child to overcome a fear of spiders. The key to making sure that the process is successful is to practice patient parenting. Don’t get discouraged if your child has a setback during the process. You can be sure that your child will eventually overcome the fear if you are.